Witness a man risk it all. 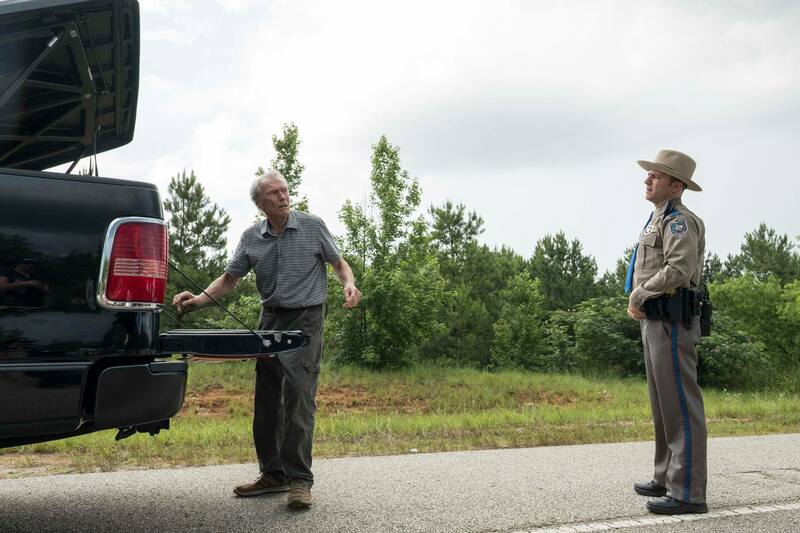 From Warner Bros. Pictures, Imperative Entertainment and BRON Creative comes Clint Eastwood’s newest feature film, the drama “The Mule,” out now on 4K UHD Combo Pack, Blu-ray Combo Pack, DVD and Digital. 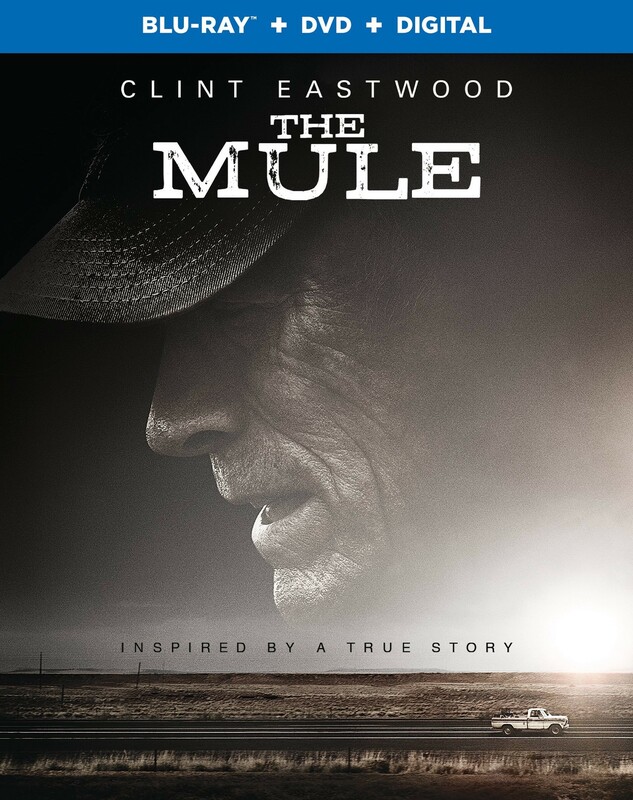 Inspired by a true story, Eastwood directed “The Mule” from a screenplay by Nick Schenk (“Gran Torino”). Eastwood also produced the film under his Malpaso banner, along with Tim Moore, Kristina Rivera and Jessica Meier, and Imperative Entertainment’s Dan Friedkin and Bradley Thomas. The film’s executive producers are Dave Bernad, Ruben Fleischer, Todd Hoffman and Aaron L. Gilbert. Jillian Apfelbaum and David M. Bernstein co-produced. 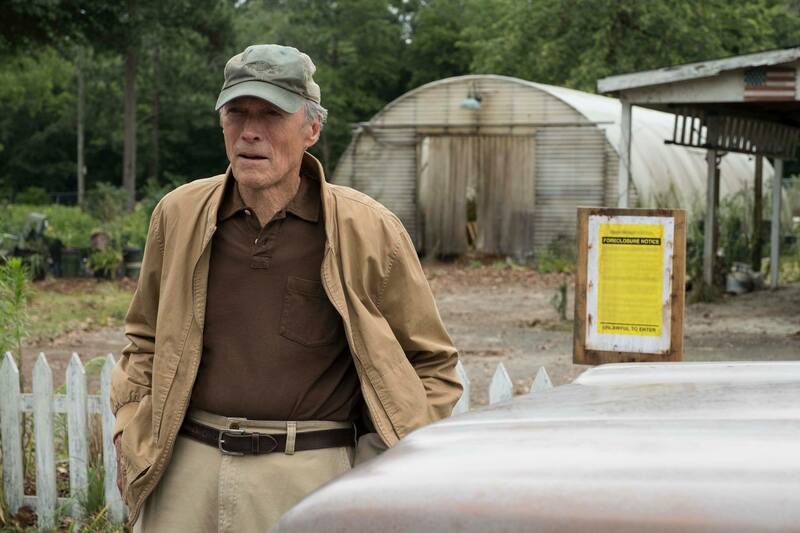 Eastwood’s team behind the scenes includes director of photography Yves Bélanger (“Brooklyn,” “Dallas Buyers Club”) and production designer Kevin Ishioka (“The 15:17 to Paris”), along with longtime costume designer Deborah Hopper and Oscar-winning editor Joel Cox (“Unforgiven”), who have worked with Eastwood throughout the years on numerous projects. The music is by Arturo Sandoval. 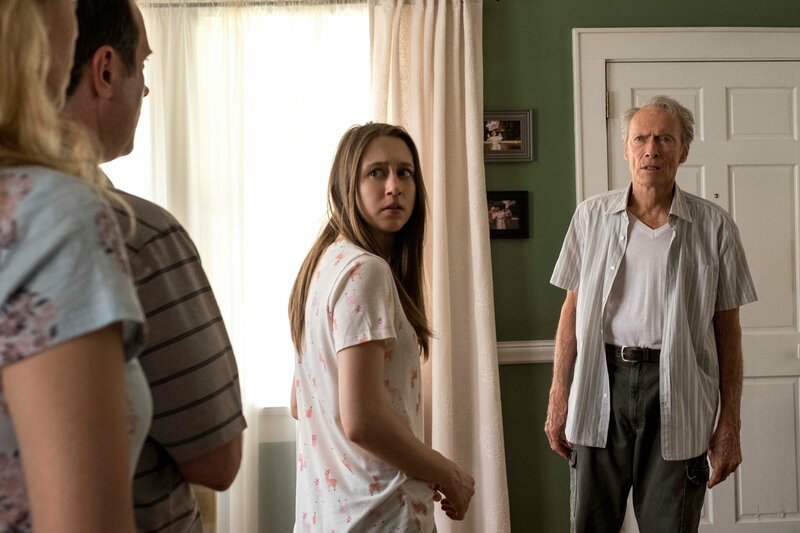 “The Mule” is now available on 4K UHD Combo Pack for $44.95, Blu-ray Combo Pack for $35.99 and DVD for $28.98. The 4K Ultra HD Combo Pack features an Ultra HD Blu-ray disc with the film in 4K with HDR, a Blu-ray disc featuring the film in high definition and a Digital version of the movie. The Blu-Ray Combo Pack includes a Blu-ray disc with the film in high definition, a DVD with the film in standard definition and a digital version of the movie. 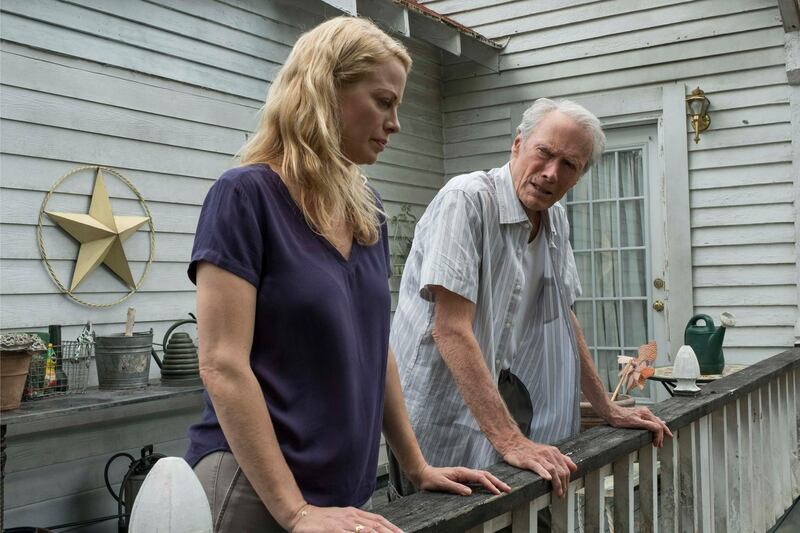 “The Mule” is also available on Movies Anywhere. Enter to win a digital copy of this film!! COMMENT BELOW with the name of your favorite LEGENDARY ACTOR. REVIEW — "The Best of Enemies"
My legendary actor would have to be Tom Hanks . If anyone says an actor other than John Wayne, you’re not paying attention. Thank you Critticks!